Our Retail team is our newest addition to the Nicholsons family and comprises of our Plant Centre, Rosara and Yurt Cafe. Here are some of the friendly faces that you are likely to meet on your visit to Nicholsons. ‘Inga Keblerytė is our Yurt Manager. She has over nine years of experience in the restaurant industry, formerly working at Yarnton Nurseries Garden Centre, and has been a supervisor for five years. A native of Lithuania, Inga appreciates good food and is committed to Nicholson’s philosophy of sustainability. In her spare time, she enjoys photography, travelling and walking in the beautiful British countryside. 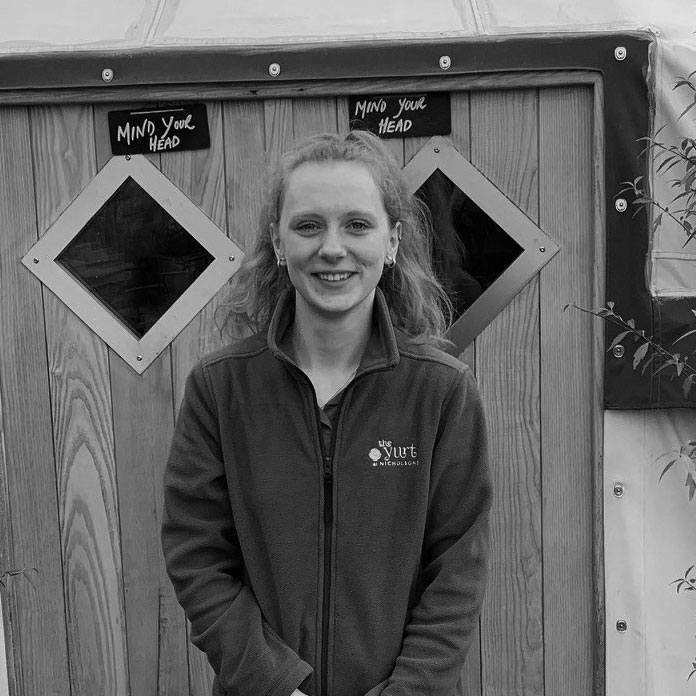 Inga helps to coordinate the serving team and ensure guests have an enjoyable and memorable experience in the Yurt. Luis Viega is our ‘chefe Supremo’ (or supreme chef). The Portuguese native heads up the Yurt kitchen team with an impressive 8 years of experience in commercial kitchens behind him. Having worked in massive brand restaurant chains such as Carluccio’s and Bill’s, as well as the, former high-end, Café Villandry based in Bicester Village, there’s no doubt he knows great tasting food. Luis knowledge and ability to come in and help produce great, simple and surprising food means is he is an indispensable part of our growing team. Our master baker, sous chef and everyone’s adopted work mum, Penny has been working in commercial kitchens all around Oxfordshire for the past 9 Years. Since a young age Penny has always been a big fan of baking and making things for people to enjoy. A few years ago, she found work with our great and trusted supplier North Aston Organics. During this time, Penny handpicked the types of vegetables and leaves that we use in our delicious Yurt dishes today (talk about knowing your ingredients). In addition to her time spent at North Aston Organics, Penny has worked in other notable places like the Muddy Duck Pantry, and Delicacy in Chipping Norton. Either way, if you know Penny, you will already know she is a world class baker. Having worked in hospitality and retail for a few years at places such as Bicester village and at private functions, Holly has developed a passion for providing excellent customer service and ensuring that everything runs smoothly. 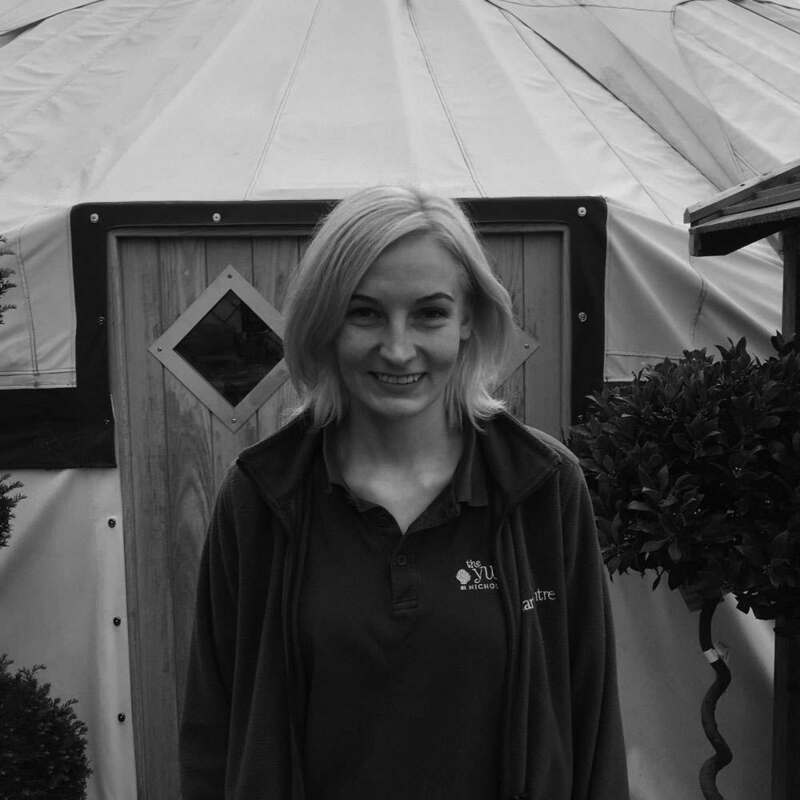 Having worked in the Yurt over the summer last year, she is excited to be back full time, focussing on helping to improve the customer experience. In her free time, Holly enjoys playing a range of different sports, particularly netball, as well as catching up with friends. Jacinta has recently completed a college extended diploma in sports coaching and fitness, and is returning to the hospitality industry after developing a love for it through her early working years. 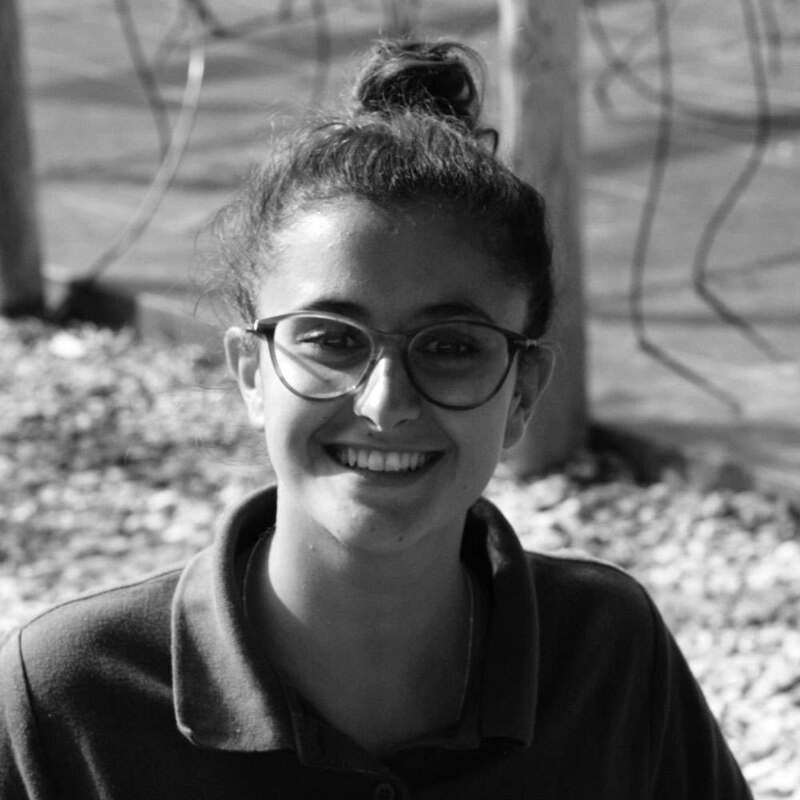 Jacinta joins the Yurt after having gained experiences in roles working in waitressing, customer service and as a barista establishments such as Wild Thyme and the Delicacy both in Chipping Norton. In her spare time Jacinta loves baking, socialising, taking part in sport as much as I can and travelling. Since joining Nicholsons, Nadia has worked her way up from Rosara assistant to shop manager by providing great customer care with a level of knowledge and efficiency second to none. With a background in retail management at major names such as Karen Millen and Topshop, this bright spark among the Nicholson ranks is one to watch. Jessica Latham-Warde is our bright and bubbly Rosara Manager. 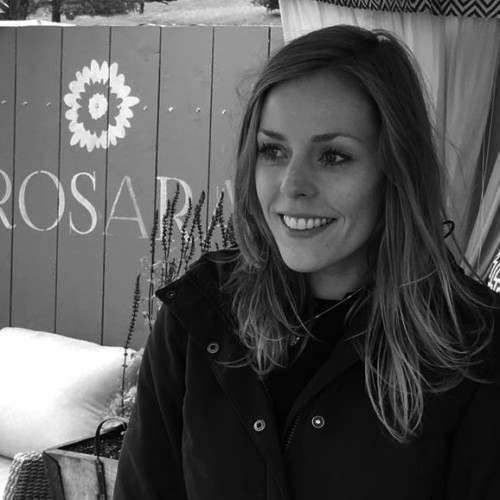 When Nicholsons was ready to launch its new outdoor furniture brand, Rosara, Jess was recruited to the role. Building the brand from scratch alongside our director Liz, Jess is the driving force behind Rosara’s success over prior years and has been working tirelessly with her small team to make sure all of our products are equal to none.